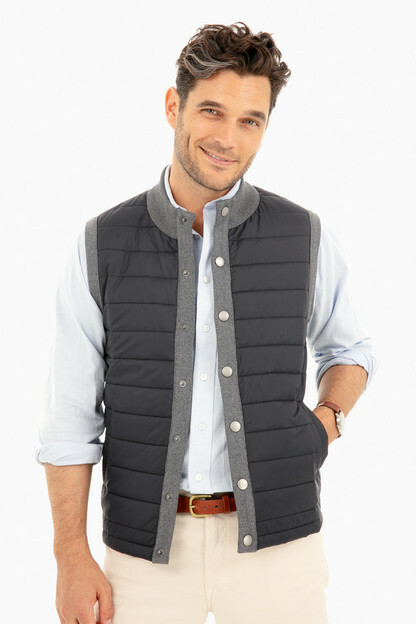 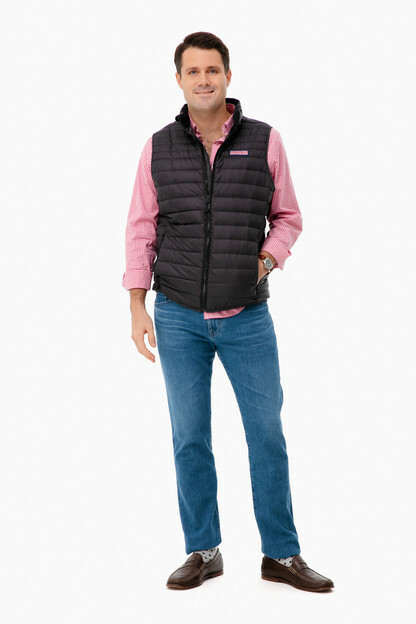 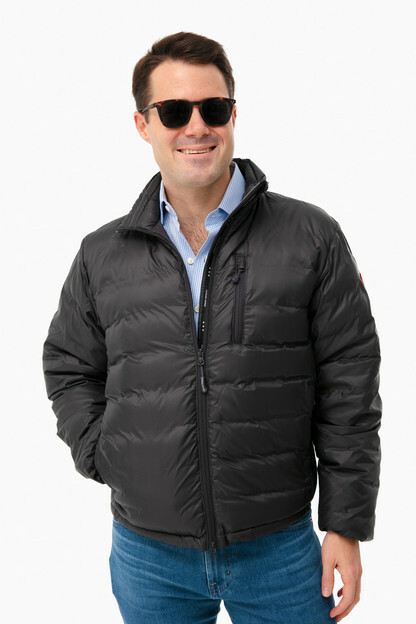 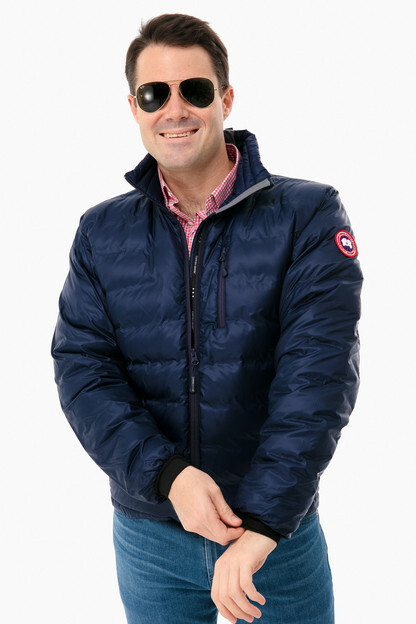 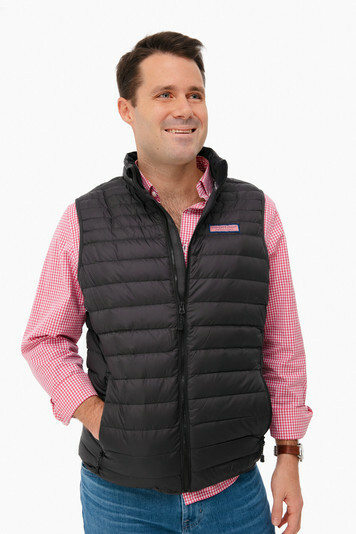 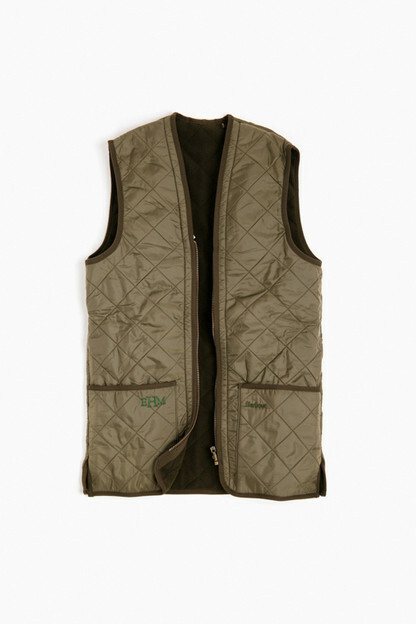 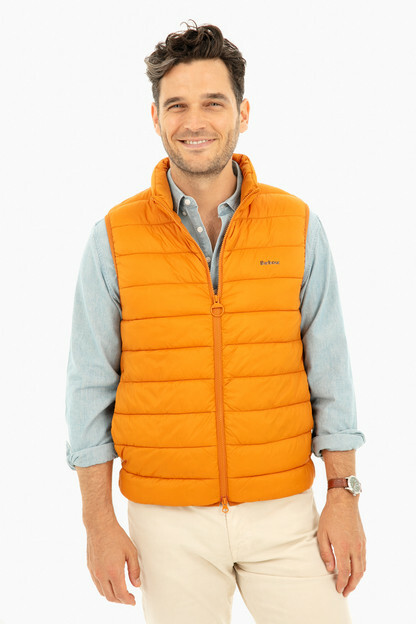 This down-filled vest is a light quilted layer for comfort all types of temperatures. 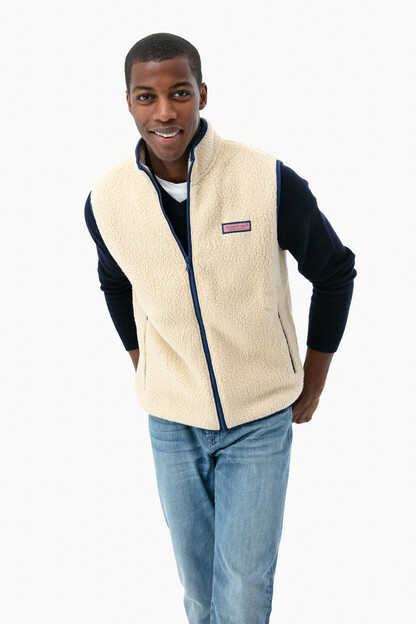 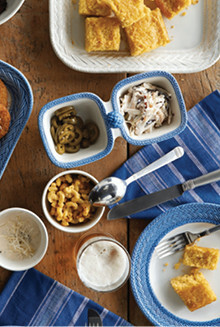 From a snowy lodge to a windy football game, this will be your go-to. 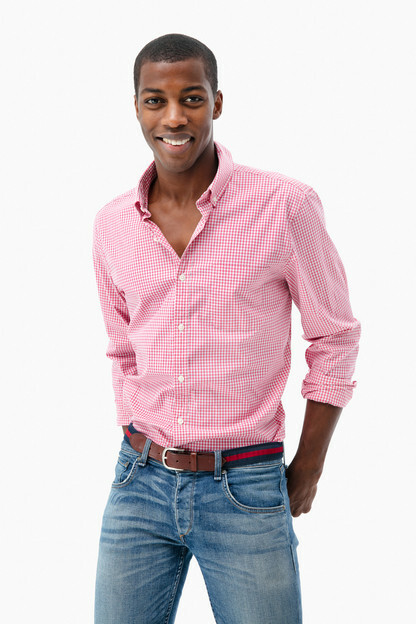 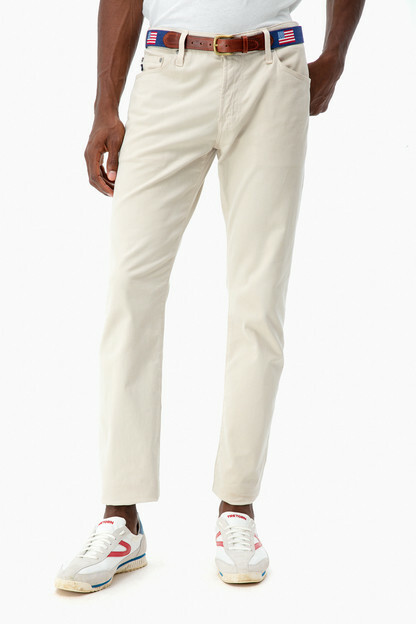 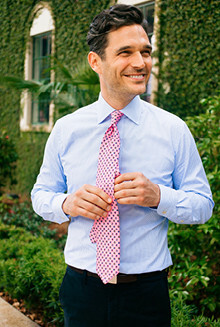 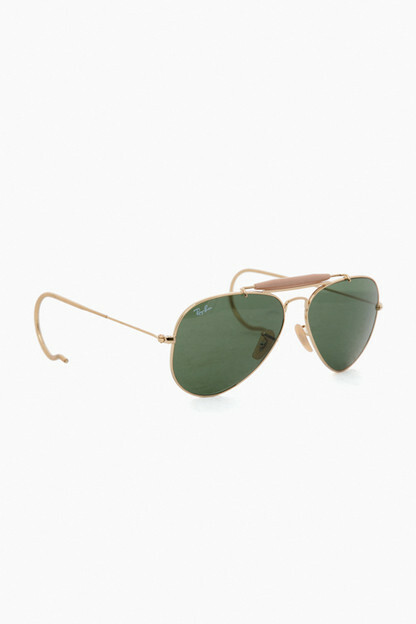 Model Measurements: Height 6'0", Waist 33", Inseam 32"